Lies of course have consequences and governments employ them to serve various interests of State: all governments lie, needless to say, to serve themselves. Indeed a complete catalogue of governmental deceptions would be virtually immeasurable: it may be far more fruitful to ask when these entities actually tell the truth. And even then, one should be sceptical: for truth, like Scripture, may be a devil’s tool as well: “for oftentimes to win us to our harm the instruments of darkness tell us truths, win us with honest trifles, to betrays in deepest consequence” as Banquo tells Macbeth (Act I, Scene 3). I write therefore not to persuade but to invite my readers, however few, to question, to bear with me as I raise my own questions. There are so many improbabilities in the sequences that led to the Apollo moon landings that I can hardly do them justice: others have delineated and described them well, and they include the absence of a stepwise testing protocol, numerous photographic anomalies, and the lack of any independent verification of NASA’s claims. Rather than attempt to manage this morass I will instead direct you to a compact handful of works which I believe are worth investigating (appended), but in passing I will mention a few of the anomalies that caught my reflective eye: the absence of dust on the landing pads of the lunar module, the lack of a crater underneath the LEM (Lunar Excursion Module) which would have been formed by the rockets thrusting for descent, and the repetition of identical background images in ostensibly different lunar locations. 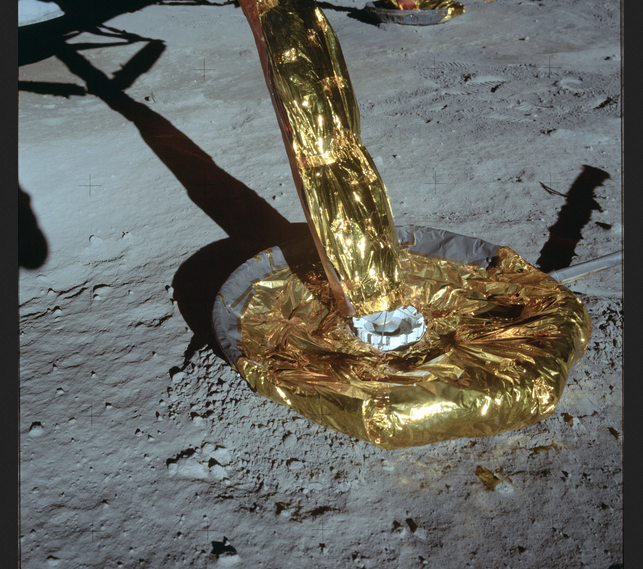 Apollo 11 Lunar Excursion Module footpad: not a speck of dust! 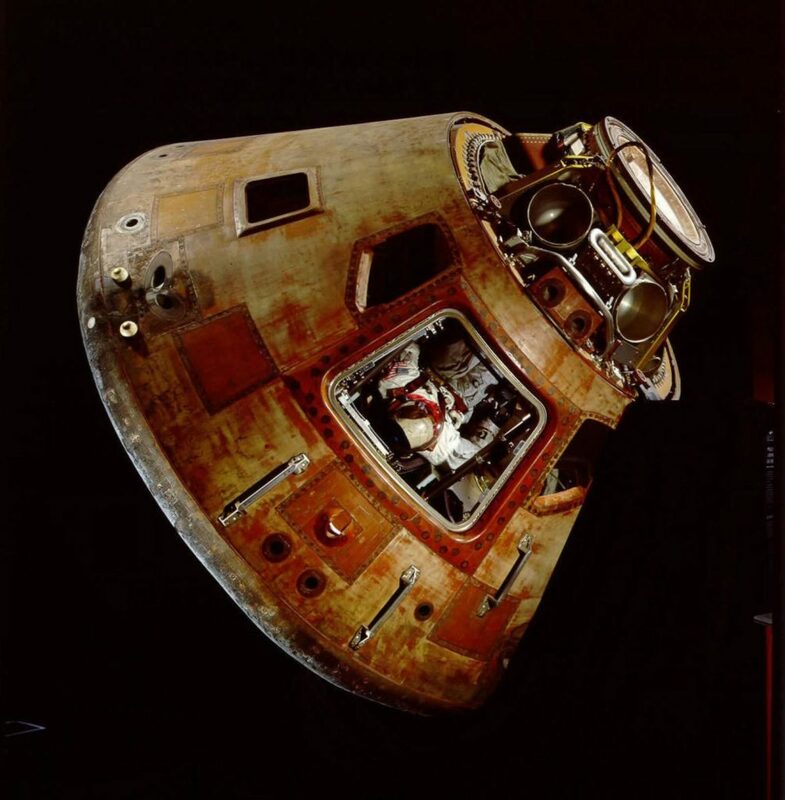 Apollo 11 Command Module: could the upper part of the structure survive the heat of re-entry? Unless the Command Module were encased in its entirety by a thermally resistant shell that could withstand the searing heat of re-entry – up to 5,000 degrees Fahrenheit – it would simply have melted as it was engulfed by the flames engendered by its penetration of the atmosphere. Bear in mind that re-entry from low earth orbit, as accomplished by the Space Shuttle, is a different matter altogether, with significantly lower speeds and temperatures. If that was the case, why then haven’t succeeding orbiters like Selene and the Lunar Reconnaissance Orbiter achieved resolution fine enough to show clearly evidence of the landings? 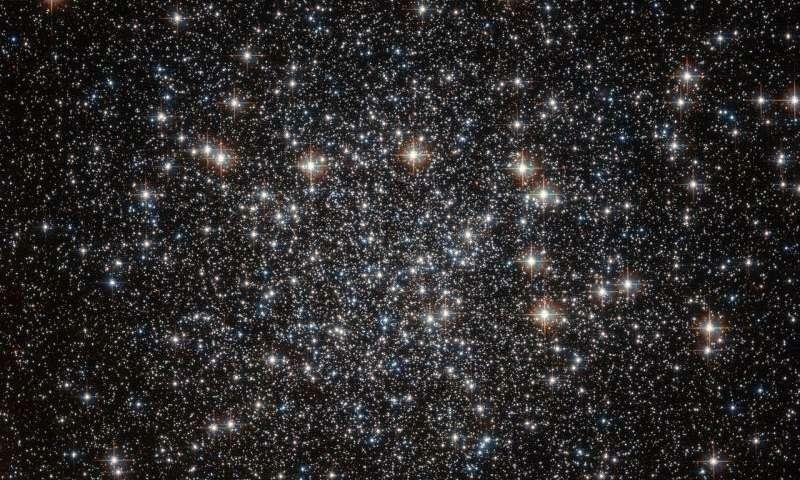 A Hubble Space Telescope image of the stellar sky: imagine the view from the moon! 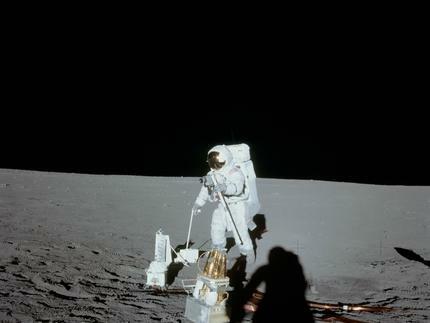 In the Apollo 11 photographs there are no stars at all, but merely black space, which may be explained by limitations of camera exposure settings. 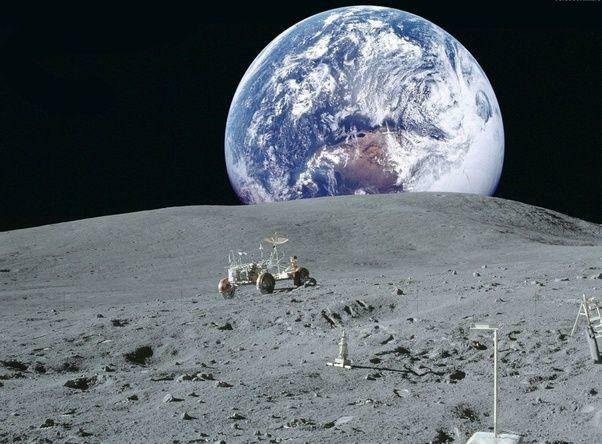 What is decidedly not explained, however, is the absence of a genuine human reaction to the unparalleled vision of the world of deep space beyond atmospheric constraints either on the journey to and from the moon, or from the lunar surface itself. 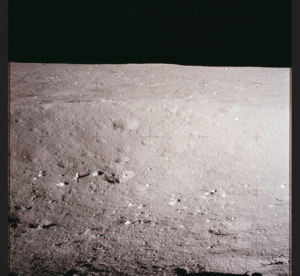 Apollo 11 view of the lunar sky: sadly without stars. 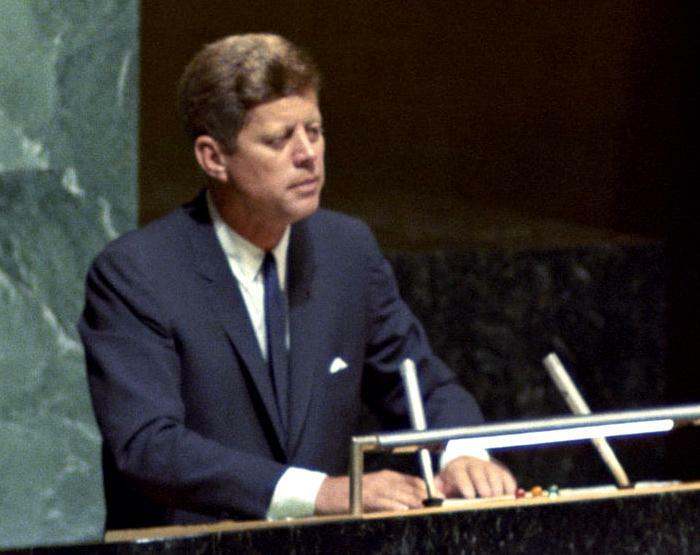 Two months later Kennedy would be killed, and with him the hopes for an early peace in Vietnam and a new era of international cooperation with the Soviet Union[i] . But the American quest for the moon went on and NASA independently achieved in a few scant years what it somehow is unable to achieve today, after decades of technological and computational advances. If you’re interested in delving a little further into the mystery, allow me to recommend the following for you to read or to view. You’ll have to use a discerning mind and not to expect perfection from these sceptics and critics, but I believe that the weight of the improbabilities will be so immense that you too will be inexorably led to the same disillusioning conclusion I have reached. A Funny Thing Happened on the Way to the Moon, starting at 32:21. It will and should blow you away. I REFLECT: “I increasingly appreciate hearing about the ‘advantages of aging’”! Eman–you make me want to look at an unpolluted night sky, count a million stars, and think myself lucky! Emanuel Garcia is a brave man for writing this piece and encouraging readers to do their own homework. There are many well-known writers who agree with him but who have yet to make their agreement public for fear of being labeled ridiculous. I believe he is right and that the last laugh will be on his critics.